A bowl of medjool dates. Medjool dates originated in the Middle East. Medjool dates growing on a date palm. Medjool dates are often stuffed with walnuts or other nuts. 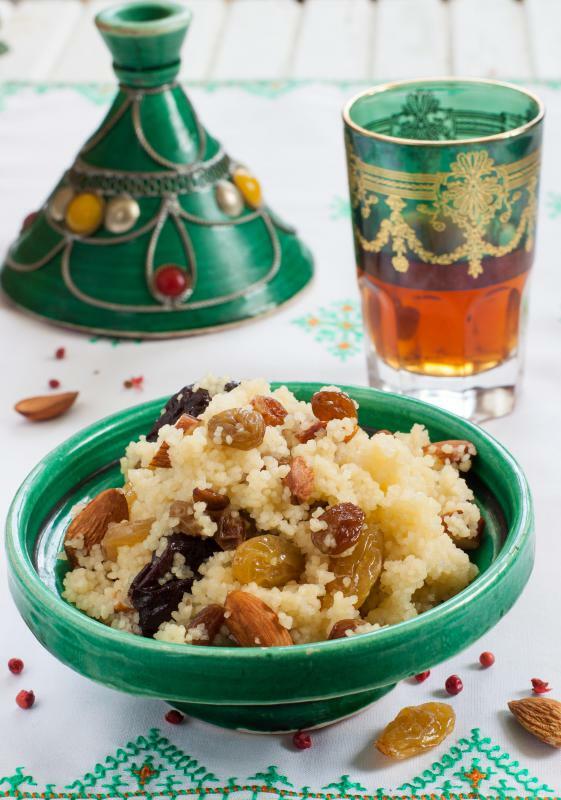 Medjool dates are a popular sweetener in the Middle East and North Africa. 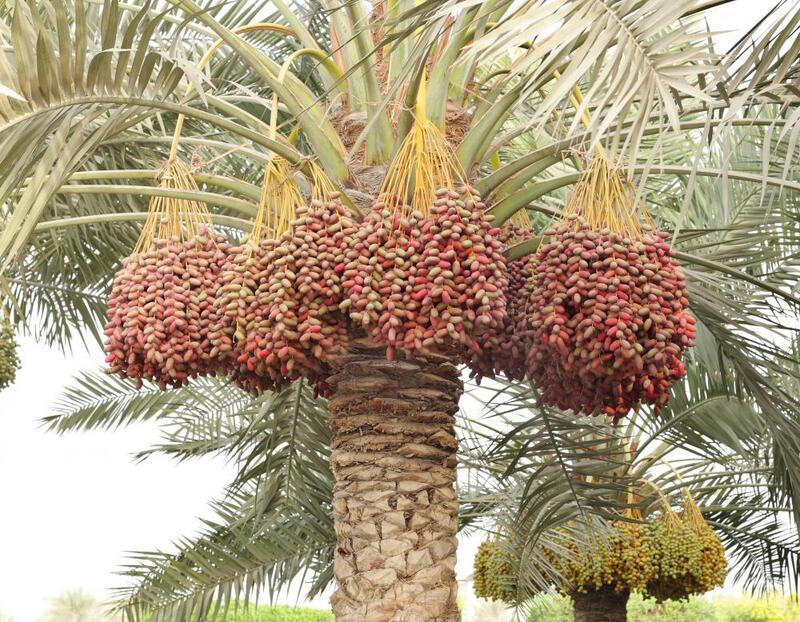 Medjool dates are a type of tree fruit that originate in the Middle East and North Africa, but they can be cultivated with some success in a number of desert-like regions around the world. Dates in general make up an important part of Middle Eastern cuisine, but medjools particularly are prized for their large size, their sweet taste, and their juicy flesh even when dried. They are often enjoyed on their own as a snack or as a flavoring element within a larger meal or baked confection. There are many different varieties of dates, though all share some basic characteristics. They grow on date palm trees, for instance, and are native to hot, arid climates. Their fruit can be eaten fresh but is more commonly dried, which lengthens its lifespan and prevents early spoilage. Medjool dates are widely regarded as the “best” variety of dates. They are certainly the largest and are usually also the most expensive to buy. Many consumers believe that they have the richest flavor as well. Medjools are often informally known as the “king of dates,” the “diamond of dates,” or the “crown jewel of dates” in reference to their elevated position. They are what is known as a “soft” date. The fruits are usually categorized as soft, dry, or semi-dry in reference to their texture and taste. Soft dates are usually considered to be the most exquisite in part because of how much harder they are to grow, as well as how much more susceptible they are to loss by birds and insects. Most people describe medjool dates as having a rich, almost caramel-like taste, and mentions of honey and cinnamon are also common. They are usually served dried, but this drying happens naturally in most cases. The most traditional way to prepare dates of any kind is to allow them to ripen and then sun dry while still connected to the tree. When picked at the right time, medjools need no additional treatment or care before serving. Medjool dates only contain about 66 calories each. They are a good source of fiber and contain high levels of the essential minerals potassium, magnesium, copper, and manganese. Most do contain a significant amount of fruit sugar, but this can make them a good alternative to more caloric desserts. In the Middle East where they grow wild, they are a popular food for nomadic travelers as they provide a lot of energy and healthful nutrients with the added benefit of being readily available. One of the easiest ways to enjoy medjool dates is to eat them on their own, either as an independent snack or alongside other finger foods like hard cheeses, crackers, and crusty breads. The dates do contain a pit, but it is big and generally very easy to remove. The fruit's large size also lends well to stuffing once the pit has been removed. 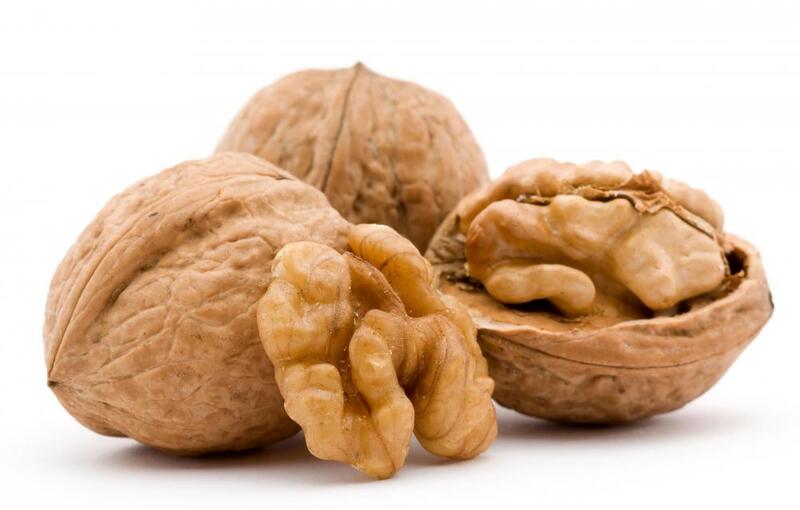 Walnuts, almonds, and honeycomb are some of the more traditional things that cooks can put inside, but there is a lot of room for creativity. Some people put other fruits, small pieces of chocolate, or savory meats into the pit cavity in order to create a one-of-a-kind taste. Medjool dates also feature in a number of recipes. Many North African stews call for sliced medjools, for instance, and they are commonly mixed with yogurt for breakfast in countries like Iraq and Iran. They add sweetness to a number of cooked meat dishes and can also be incorporated into the batter of many different breads and baked goods. Date palms that give rise to medjool fruit are believed to be indigenous to the North African coast and Arabic Peninsula. 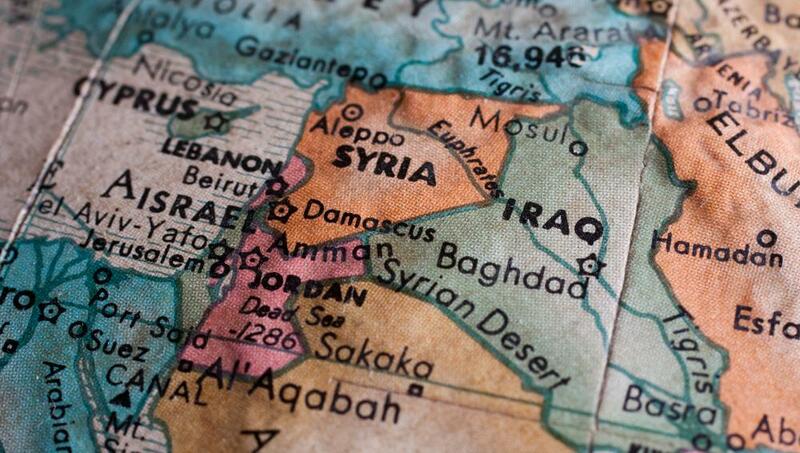 Fossil evidence suggests that the fruits were enjoyed by ancient people in countries as far apart as Saudi Arabia and Morocco, and the land between these countries remains the primary growing area. Many California farmers have had some luck cultivating the trees, however, as have some people in Australia. They are often much harder to grow than other date varieties because of how sensitive the fruits are to air quality and soil moisture. They often take a tremendous amount of work to grow on demand, which is part of the reason for their relatively high price. The most basic way to grow a medjool date palm is to plant a pit and wait for it to sprout, though this is also the most time-consuming and potentially frustrating method. It can take up to 20 years for a sprouted pit to yield a tree that actually bears fruit. Home gardeners wanting to try their hand at growing medjools are usually better served by purchasing established plants from nurseries or local distributors or grafting branches from existing palms onto new plants. Trees typically need a lot of care, as well as close attention to sunlight and soil quality, in order to thrive. Some gardeners have had success cultivating the plants in indoor greenhouses, though the best fruits tend to come from trees exposed to more natural outdoor settings. What is a Date Palm? What can I Make with Date Fruit? 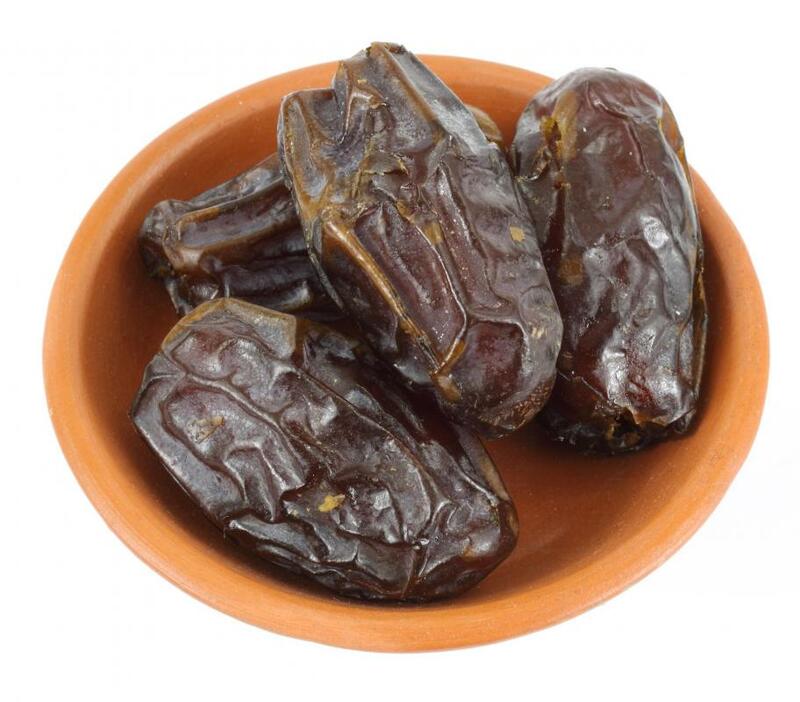 What is a Date Fruit? I would beg to differ that Medjools from the middle east are bigger. The thinning process in the states is more detailed. It slows tonnage, but produces some massive size date. Known for their size and chewy taste, medjool dates are the king of dates. Growing offshoots takes a lot of patience and time. And harvesting the fruit from them takes even more. The amount of labor that goes into growing medjools is insane. @bear78: It sounds like dates were not necessarily clearly available, just because we know they were accessible to Mother Mary and the incipient Lord. Where are you getting your date facts from? What percentage of sugar do these dry dates have? Just tasted my first Medjool dates ever and my what a delicious treat? They're packed with goodness and could be ideal for "energy snack" before any endurance type sport. Perhaps it can't be proved that dates were around over 8000 years ago, but on the flip side, it can't be proved that dates did not exist then. Either way, God provided us with a delicious fruit to enjoy so why not have them available for us from the beginning time? I have no idea when cultivation of dates began. But as far as I know, it was available during the time of Mother Mary and Jesus. I have read that when Mother Mary was roaming in the desert, pregnant with Jesus, she was resting underneath a date tree. God told her to shake the tree and eat the dates that fell off. God also rushed water out of the ground for her to drink. So clearly, dates were widely available at that time. @burcinc-- Yeah, medjool dates are really good but they are also much more expensive than other types of dates. I think organic medjool dates are over $10 per pound. I eat a lot of dates, especially during the Muslim month of Ramadan. It is tradition to break our fast with dates so dates are a staple food during this month. But I can't afford to eat medjool dates, so I usually by US grown dates or Tunisian dates which are also good. I think Tunisian dates are more similar to medjool than California dates because they are softer and shinier. California dates tend to be more dry. There are many different types of dates out there but they are all rich in nutrients and very beneficial. As long as we eat some kind of date, I don't think it matters so much which kind we eat. I've tried California dates but they really don't compare to medjool dates from the Middle East. Medjool dates exported from the Middle East are much larger and sweeter than California dates and they taste better too. @posts 9 and 10: They are mostly grown in Israel and Palestine. Records could mean they found some pits in ancient settlements or something like that. What records do you have from 8,000 years ago? I don't believe there are any human written "records" older than about 5700 years ago. Please prove me wrong, but for now the burden of proof is on you to produce your sources for these "records". Could you please let me know where these dates are sourced from, - i.e. which country? --Ivan H.
When you grow dates from the pit or seed you can not be guaranteed that it will be a female or male. The only way to get that is if you take a shoot off of a growing, producing plant. are dates sprayed with pesticides? I had thrown date pits into the ash bucket for my woodstove and never thought about them. The bucket was dumped on the compost pile, and this summer I saw tall green sprouts. I pulled one up, and found a pit on one side! With winter coming, I put them into a plant pot to bring into the house. I hope they make it through the winter under the plant light. @alex94: I kept mine in pots for almost a year. You can feed them palm food. Make sure the leaves stay hydrated or they will fall off. Good luck! @momothree: How long do you keep them in the pots until you plant them? I have 3 date trees in my yard and I love them. Take your seeds and soak them for 24-48 hours. Drain your seeds and wrap them in a damp paper towel. Put them in a Ziploc bag in a warm place until your sprouts appear. Plant them in pots just below the surface and water them lightly. Make sure they are kept warm. I have some medjool date seeds and I would like to try to plant them. Does anyone have any information on the best way to get them to grow?